Children under 2 and accompanied by a sibling – Free! 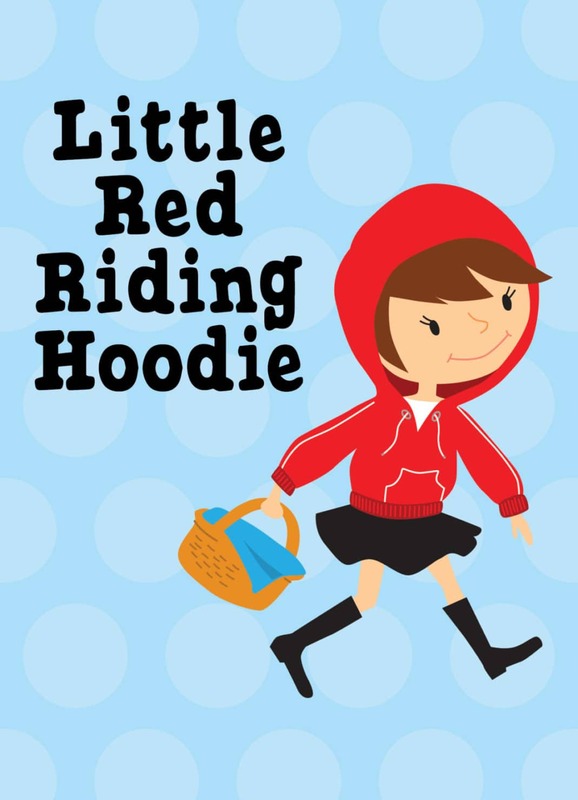 Take a journey with Red as she skips to her Grandma’s house with a basket full of goodies. But this isn’t the usual Little Red. Watch as the characters look beyond the big ears, big eyes, and big teeth.